Join us for ‘Sippers and Somms’ and enjoy an interactive tasting and learning experience as you sample delicious wines and gain valuable tips from our sommeliers in these 1-hour classes. Whether you are a seasoned sipper or just starting to learn more about wine, these classes will be enjoyable and informative for every level of wine lover. Reserve your spot for individual classes. 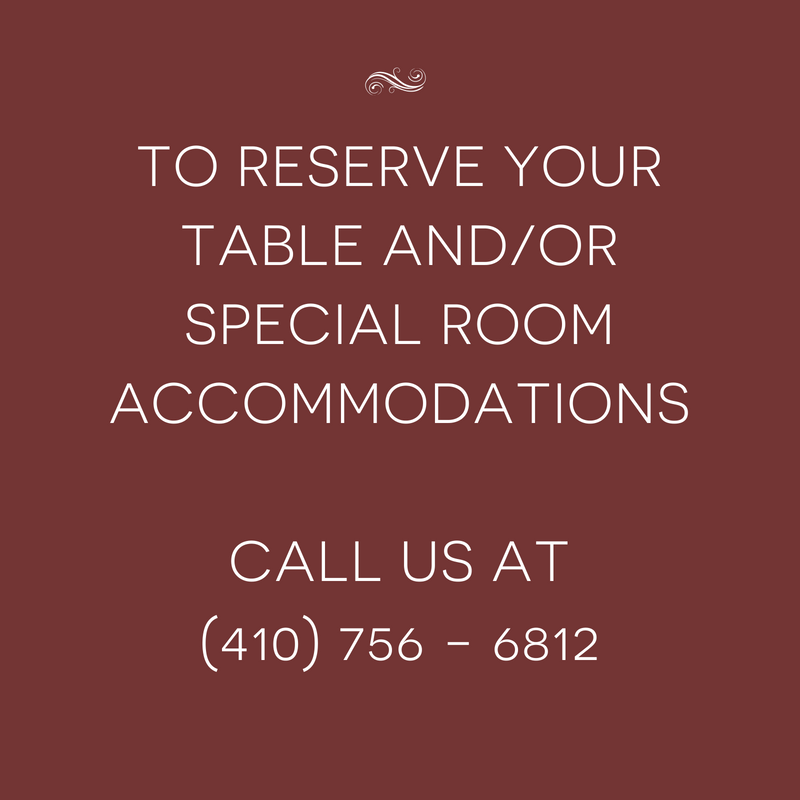 Reserve your seat today by calling our Front Desk at 410-756-6812 and taste your way through vinous enlightenment! Join us for ‘Sippers and Somms’ and enjoy an interactive tasting and learning experience as you sample delicious wines and gain valuable tips from our sommeliers in these 1-hour classes. Whether you are a seasoned sipper or just starting to learn more about wine, these classes will be enjoyable and informative for every level of wine lover. Reserve your spot for individual. 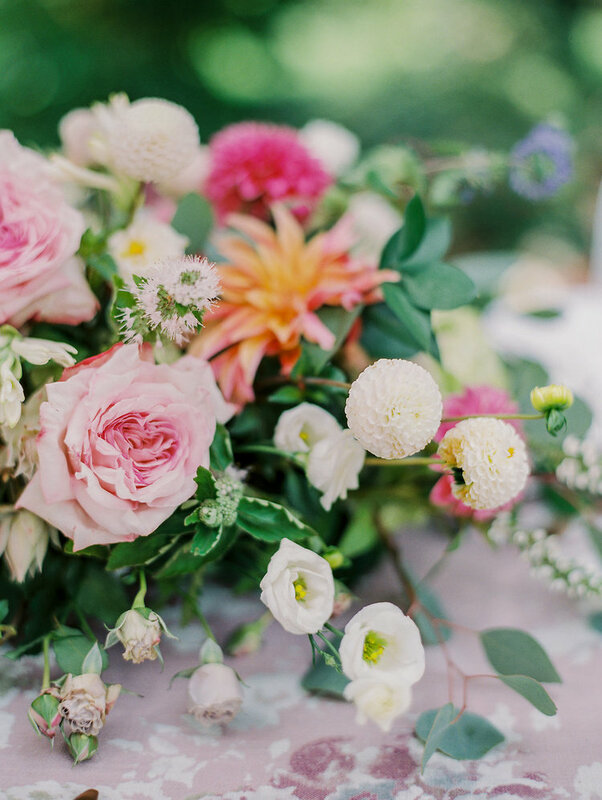 This Mother's Day, show mom just how much you appreciate her by treating her to Antrim 1844’s Mother's Day Ballroom Brunch Buffet. While dining in our glass-enclosed pavilion, enjoy the stunning views of our award-winning gardens, complete with over 100 varieties of English Tea Roses and matching bronze fountains. Savor culinary delights prepared by Executive Chef, Ilhan Erkek just for her special day. And, after brunch enjoy a luxurious stroll through the property and up to the mansion as you celebrate mom and experience the grandeur of Antrim 1844. **Please Note: Our standard six-course prix-fixe dinner will also be available on Mother's Day evening. 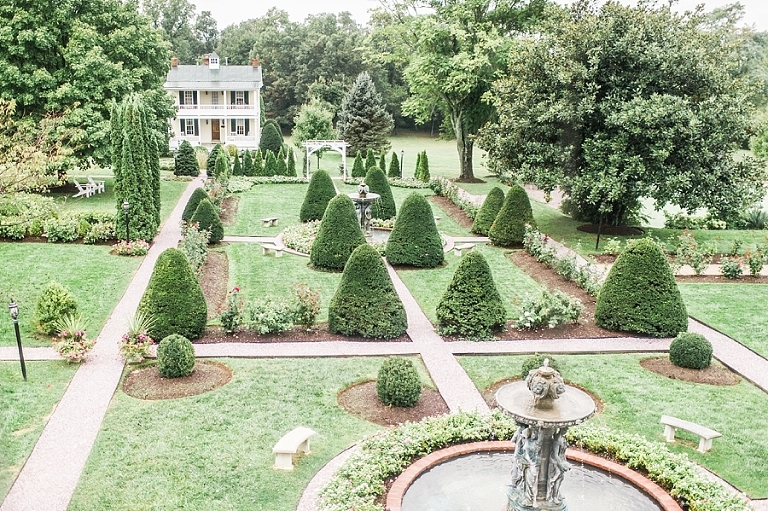 Maryland House & Garden Tours: An Inside Look at Extraordinary historic properties and gardens in St. Mary's, Anne Arundel, Talbot, Cecil, Prince George's and Carroll County. “Pilgrims” are given the opportunity to visit and tour unique houses and gardens spread out across the state of Maryland. Tickets are required for admission. Tour descriptions and specific locations are available at www.mhgp.org. Houses open from 10 a.m. to 5 p.m. RAIN OR SHINE. Individual houses may be visited for $15.00 each. FULL CHARGE FOR CHILDREN. Please, no children under ten years of age. Tickets can be purchased on the day of the tour at any house on the tour for $40. Tours will take place rain or shine. Carroll County is in the central part of the state, located between Baltimore and Frederick counties. It was created in 1837 out of the western part of Baltimore County and the eastern part of Frederick County. Carroll The County was named after Charles Carroll, one of Maryland’s signers of the Declaration of Independence and the longest-lived of all the signers. Westminster, near the geographic center, was chosen as the seat of government for the county. William Winchester laid out the town of Westminster in 1764 on part of his tract called “White’s Level.” Winchester’s home still stands, one the oldest surviving structures in the county. The county has a diverse heritage. The northern part of the county was settled by Germans moving south from Pennsylvania. These settlers created small family farms clustered around small towns. The southern part of the county was settled by those of English background who were moving inland from the tidewater in search of farmland. These families tended to own larger tracts of land. These differences are reflected in the architecture and towns of the county. appeared and began to diversify the county’s economy. As in many places, the Civil War divided Carroll County’s citizens. Approximately 750 men joined the Union army while about 250 of their neighbors fought for the Confederacy. The county saw Confederate troops on its soil three times during the war. A delicious box lunch will be provided by Stone House Cakery and Cafe at The Uniontown United Methodist Church (Site #10) from 11:00 until 2:30. Cost per lunch is $12.00 by reservation only. Please mail check Attention: MHGP Lunch, payable to Brenda Sebastian 612 Jasontown Road, Westminster, MD 21158. Your canceled check will be your receipt. Turkey, Gouda cheese, apple, greens, and honey mustard. Also included are pasta salad, fruit salad and bottled water. The church will also be conducting a bake sale with an assortment of delightful goodies. The Maryland House and Garden Pilgrimage (MHGP), a non-profit organization, is dedicated to the preservation and restoration of architecturally significant properties in the State of Maryland. The Pilgrimage has remained constant with this purpose since its formation in 1930. Let Antrim 1844’s Smokehouse Restaurant do the cooking for you this Thanksgiving. Join us for a five-course prix-fixe dining experience masterfully prepared by Executive Chef Ilhan Erkek along with a luxurious overnight stay. Our Thanksgiving five-course prix-fixe dinner is $78 per person, excluding tax and service charge. Wine pairings available upon request. Seatings at 1:30pm, 2:00pm & 2:30pm. Join us on Christmas Eve for a six-course dining experience with family and friends for $82 per person (excludes taxes, gratuity & beverages). CELEBRATE CHRISTMAS DAY AT ANTRIM 1844’! Seatings available at 2 PM and 2:30 PM. Let us do the cooking for you this Christmas. Join us this Christmas as the mansion is dressed in holiday splendor for a four-course prix-fixe culinary experience. Seatings at 1: 30 PM, 2:00 PM and 2:30 PM. $55 Per Adult | $25 Per Child Ages 4 - 12 | Children 3 & under are free with accompanying adult (excludes taxes, gratuity & beverages). 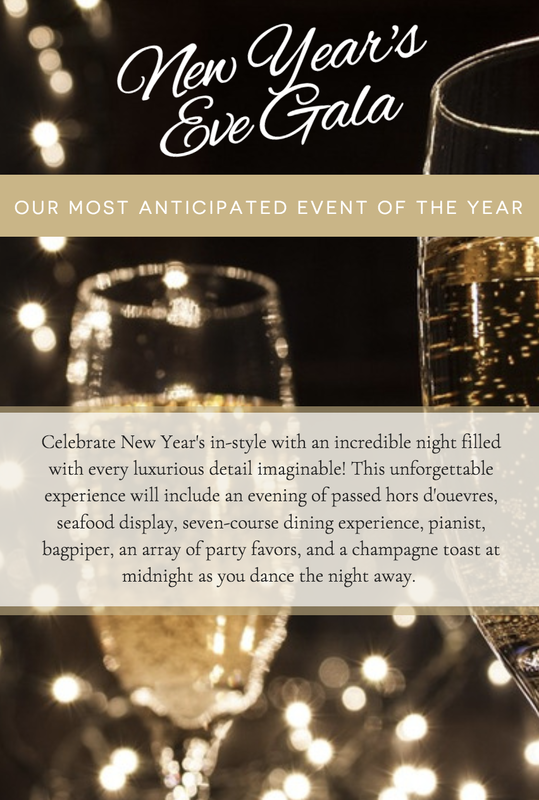 You're invited to Antrim 1844's most anticipated event, our New Year’s Eve Gala. $175 per person, plus tax, gratuity, and beverages. $60 per person optional wine pairing is available. Enjoy the ultimate New Year's Eve experience in style! It's Antrim 1844's most anticipated event, filled with every luxurious detail imaginable! Begin the evening at 7:00 pm in the Mansion, decorated in its full holiday splendor with roaring fireplaces, hand-passed hors d’oeuvres and a sumptuous seafood display. You will then be communally seated for dinner and experience an unforgettable six-course dining experience masterfully prepared by our Executive Chef Ilhan Erkek. 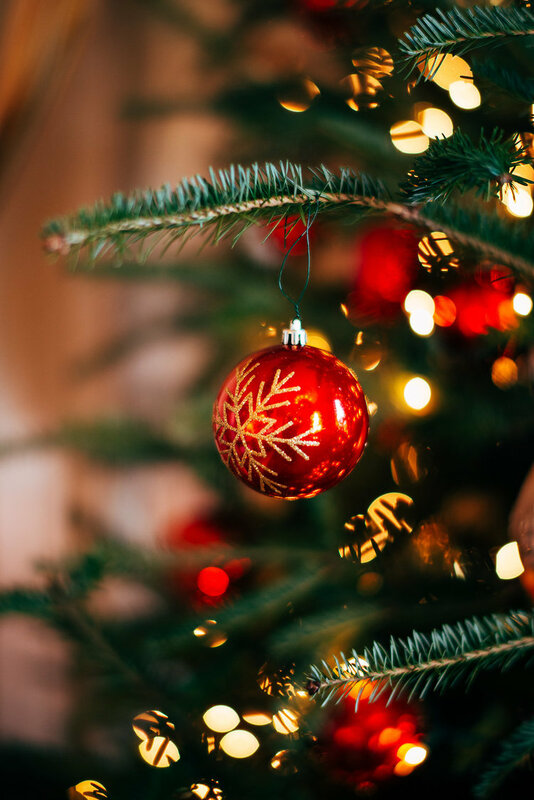 A pianist will serenade you while you dine, followed by dancing on the Veranda before heralding in the New Year with Antrim’s famous Scottish bagpiper performing Auld Lang Syne. A champagne toast and an array of gala party favors are included for a spectacular grand finale. Adults will enjoy our scrumptious buffet with leg of lamb, eggs benedict, an omelette station and much more! Space is filling up quickly, so make your reservations today! $65 Per Adult | $25 Per Child Ages 4 - 12 | Children 3 & under are free with accompanying adult (excludes taxes, gratuity & beverages). 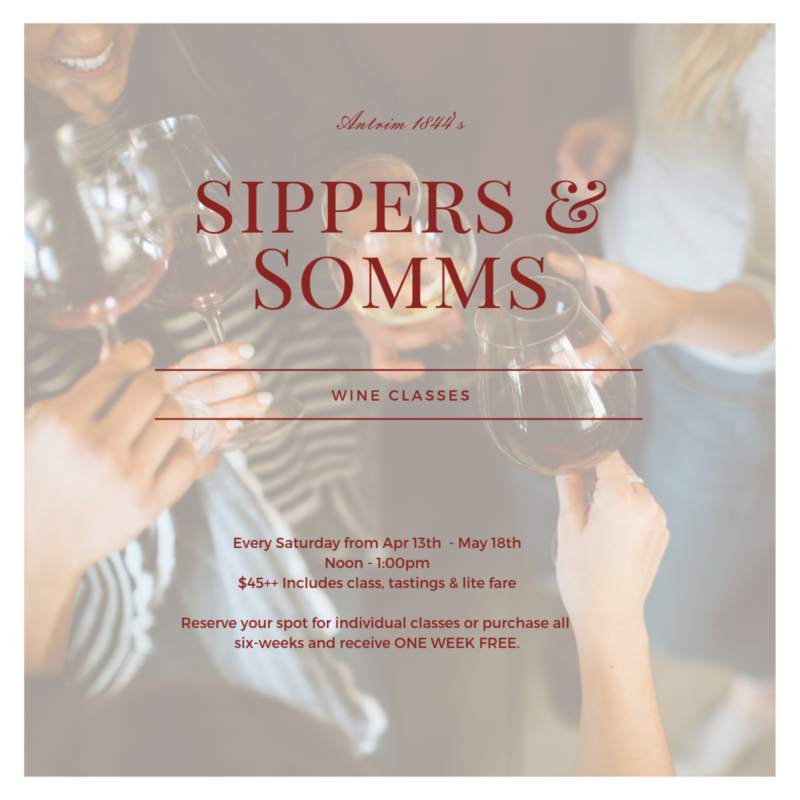 Join us for ‘Sippers and Somms’ and enjoy an interactive tasting and learning experience as you sample delicious wines and gain valuable tips from our sommeliers in these 1-hour classes. Whether you are a seasoned sipper or just starting to learn more about wine, these classes will be enjoyable and informative for every level of wine lover. Reserve your spot for individual classes or purchase all six-weeks and receive ONE FREE WEEK. Reserve your spot for individual classes or purchase all six-weeks and receive ONE WEEK FREE. Antrim 1844 invites you to join us for an exclusive intimate wine dinner featuring acclaimed Radio-Coteau Wines presented by Winegrower and Proprietor Eric Sussman. Taste the remarkable selections from Radio-Coteau wines, a purveyor that focuses on the north coast vineyards of western Sonoma County and Anderson Valley. With their benchland locations, well-drained soils, exposure to capricious marine air and fog, their vineyards host grapes naturally suited to their surrounding elements. Led by Executive Chef Ilhan Erkek, Antrim 1844’s Smokehouse Restaurant will pair these wines with a six-course menu that will walk your palette through each of the unique flavors of these award-winning wines, at a price of $145 per person, inclusive. We're thrilled to offer our wine dinner guests substantial savings on our luxurious accommodations. A limited number of rooms are available for guests attending this event from $150 to $200. As an overnight guest, you'll be treated to afternoon tea, a morning wake-up tray delivered outside your door and a full breakfast served at the Mansion. Established in 2002 by Winegrower and Proprietor Eric Sussman, Radio-Coteau works closely with select cool-climate coastal vineyard sites in Western Sonoma County and Anderson Valley to produce wines with vibrant, balanced fruit and a distinct sense of place. We are dedicated to regenerative agricultural practices encompassing both Biodynamic and organic farming. In conjunction with a natural, non-interventionist approach in the cellar, our mission is to accurately reflect the unique character of each site and season. The winery is situated in Sebastopol, and the estate vineyard is located in the hills above Occidental, California. Born and raised in New York State, Eric developed his passion for winegrowing while studying agriculture at Cornell University. After spending several years in Washington’s Yakima Valley, he immersed himself in the old-world culture and traditions of France over two exceptional vintages – 1995 in Bordeaux at Baron Philippe de Rothschild of Pauillac, and 1996 in Burgundy at Domaine Comte Armand of Pommard and Domaine Jacques Prieur of Meursault. Apprenticing alongside men and women who have tended the same vineyards and wines through countless seasons reinforced Eric’s respect for the intrinsic connection between land, people and the wine they produce. work-ing with New World grapes. For more than a decade, he and our winegrowing team have strived to balance nature’s expression with a delicate, but disciplined human touch in these handcrafted wines. Upon returning to the United States, and after a year of collaborating on the wines at Bonny Doon in Santa Cruz, Eric settled in Western Sonoma County and spent four years as the associate winemaker for Dehlinger. Working with one of the area’s finest estate producers enhanced his appreciation for the world-class wine grown in this region. Enjoy a Christmas four-course prix-fixe lunch at Antrim 1844. Delight in the Christmas season while enjoying the ambiance of Antrim 1844’s old world holiday splendor - a week long tradition of transforming the mansion and estate into a winter wonderland. Lunch seating at 2:00pm and 2:30pm. Our Four-course menu is $52 per person ++. Celebrate Christmas Eve at Antrim 1844. Enjoy an exquisite prix fixe menu. Seatings at 5:30, 6:00 & 6:30. Enjoy dinner at $82 per person ++. Wine pairings available upon request. Antrim 1844 cordially invites you to join us for our 2nd Annual Champagne Christmas Open House on Sunday, December 16th, 2018 from Noon until 2 PM. Each year Antrim 1844 Hotel undergoes a week long decorating transformation to Old World holiday splendor. The event will feature live holiday music, refreshments, and a visit from Santa. ALL TICKETS INCLUDING COMPLIMENTARY TICKETS MUST REGISTER USING THE LINK BELOW. Tickets at the door are available for at $40 per adult and $15 per child. All proceeds benefit the Boys & Girls Club of Westminster and are 100% tax deductible. For more than 150 years, Boys & Girls Clubs of America has enabled young people most in need to achieve great futures as productive, caring, responsible citizens. Today, 4,300 Clubs serve nearly 4 million young people through Club membership and community outreach. Clubs are located in cities, towns, public housing and on Native lands throughout the country, and serve military families in BGCA-affiliated Youth Centers on U.S. military installations worldwide. Clubs provide a safe place, caring adult mentors, fun and friendship, and high-impact youth development programs on a daily basis during critical non-school hours. Club programs promote academic success, good character and citizenship, and healthy lifestyles. In a Harris Survey of alumni, 54 percent said the Club saved their lives. Antrim 1844 invites you to join us for an intimate champagne dinner featuring Champagne Jeeper. Known nationally for their cuvées - each is a reflection of the winery’s terroir, each champagne telling its own story, each expressing a single moment, and are the perfect companion to any special occasion. Antrim 1844's Executive Chef, Ilhan Erkek will pair these exceptional wines with a six-course premium dinner menu that reveals the elegance and deliciousness of the wines. In 2009, Nicolas and Myriam Dubois, both winemakers and true Champenois, took over the brand and infused it with a powerful new ambition. They wanted to cement its position in the traditional champagne market by creating a new bottle, unique to Jeeper. 2013 heralded a decisive encounter with Michel Reybier. Always in search of excellence products, Reybier family is known internationally and particularly in the wine world for their properties in the Cos d’Estournel (listed Grand Cru of Saint-Estèphe) and their Tokaj estates in Hungary. The Dubois family, current owner of Les domaines Jeeper, registered in the winemaking tradition since 1764, has always had at its heart the production of high-quality champagnes. Sharing this passion and this ambition for excellence has linked these two families. Together, they pulled out all the stops to breathe new life into Jeeper Champagnes and build a solid, long-lasting brand. 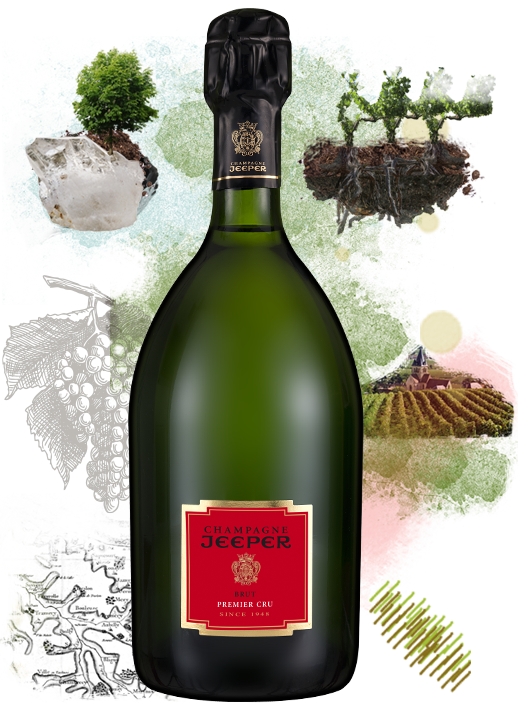 The culmination of this hard work came in 2014, with the arrival of Jeeper’s «next generation» champagnes. These for non-vintage champagnes are the distilled essence of the brand’s philosophy and unique flavour. They are the embodiment of the Jeeper Taste. A winemaking dynasty since the 18th century, the Goutorbe family produces high-quality champagne in the village of Damery, in the heart of the Marne valley. Armand Goutorbe, the heir to the family business, passed a major milestone in the brand’s history in the 1940’s. As an intelligence officer for the French Army during the Second World War, the young winemaker was taken prisoner. He stayed strong and did not divulge any military secrets, eventually helping save American and other allied soldiers from certain death. Armand returned to his native Champagne disabled, but received a Willy’s Jeep from the US Army to enable him to work the vines and give him the chance to get his life and business back on track. It was in memory of his story and the desire to stand out from the various other Goutorbes in the region that led Armand Goutorbe to rename his champagne “Jeeper” in 1949. As a real entrepreneur, the “Jeeper Man”, as friendly nicknamed by the people of the region, developed his business. This was the birth of the Jeeper brand: truly excellent champagnes, created in a spirit of audacity, modernity and accessibility. Nicolas Dubois was born in Reims in 1978. His father is an entrepreneur and his mother is a winemaker. At 40 years old Nicolas is the father of 3 children. After terminating his studies in wine making and viticulture, at 17 years old, he decides to start and work in the vineyards. In 1999, He launches his first brand of Champagnes and releases his first bottles in 2003. In 2009, Champagne Jeeper is for sale by the son of the original founder. Nicolas sees in this brand a true treasure, a diamond that he will shape carefully. For this special Champagne, a special jewel box had to be created. Nicolas thinks and creates a unique bottle, with special dimensions and characteristics for an optimal quality and taste and re thinks the whole production process, the Jeeper taste was born. 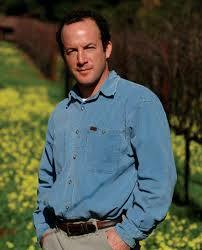 Passionate, self-taught and a true winemaker soul, he always has thousands of ideas in a second. For his children, he matures towards a vineyard in total respect with the environment. His ambition and his dream are to position Jeeper as one of the best Champagne house, built on a strong identity and solid ethic values. Preview our curated collection of over 20 vendors in wellness, beauty, skincare, clothing, floral, food and many more. Sample products and indulge in our favorite picks and curated collections with some bubbly to boot. Antrim 1844 invites you to join us for an exclusive intimate wine dinner featuring the celebrated wines of Bodegas Muga with special guests Manu Muga and Victor Ordóñez. Muga sets a standard and prides itself in always using the finest products and traditional processes while being open to new techniques that provide the highest quality without losing authenticity. Experience a night of extravagance as Antrim 1844's Executive Chef, pairs these selections with a six-course menu masterpiece to delight the palette. When Jorge Ordóñez arrived in the United States in 1987, the international Spanish wine market was bleak. Jorge grew up in Málaga and managed his family’s wholesale food and wine business before arriving in the United States. In a market saturated by French, Californian, and Italian wine, Spanish wine was thought to be low quality, funky, and cheap. Jorge understood that much of this was the result of external factors, most importantly, poor storage and transportation conditions. Due to these conditions, much of the country’s winemaking needed to be revitalized: cleanliness needed to be a priority, yields needed to lowered, and some traditional methods needed to be updated. Most mportantly, Ordóñez sought to preserve the ancient vineyards of his homeland and fought brazenly against the trend of ripping up indigenous varieties to replant with more productive international grape varieties. There was a great deal of risk involved. Ordóñez boldly challenged the international palate by being the first to introduce and champion exotic varietals such as Albariño, Godello, Garnacha, Monastrell, Tinta de Toro, and wines from Txacoli. In unheralded regions such as Toro, Málaga, Calatayud, Jumilla, Alicante, Montsant, and Valdeorras, Ordóñez partnered with the most talented winemakers to produce fine wines where none existed. These were wines that championed Spain’s oldest, forgotten vineyards. Jorge now owns Grupo Jorge Ordóñez, a group of eight boutique wineries that produce wines from these unheralded regions. Jorge now lives full time in Spain to overlook all the properties. While Jorge resides in Spain; his son, Victor, overlooks the U.S. as the National Sales and Marketing Manager for Jorge Ordóñez Selections. At a young age Victor worked at Bodegas Jorge Ordóñez Malaga learning his way around the cellar and vineyard. When Victor turned 15, he worked his first harvest in Malaga and began to fall in love with wine and the process. Continuing his education, Victor graduated from Cornell University with a Bachelor of Science in Viticulture and Enology. Victor now oversees the whole United States with distribution in over 25 states. He travels all over the country emphasizing the importance of preserving ancient varietals of Spain and the proper temperature control transportation needed to protect the quality of the wine. This Mother's Day, show Mom just how much you appreciate her by treating her to Mother's Day Lunch at Antrim 1844's Smokehouse Restaurant. We will be featuring a four-course prix-fixe menu beginning with a half-hour of passed hors d'oeuvres. Seatings starting at 11:30 AM. Celebrate the end of a long winter with an afternoon of shopping and relaxation. The Shop at Antrim 1844 will be filled with the latest spring collections from choice fashion designers as well as a vast selection of beauty and spa products and accessories. Light hors d'oeuvres and rose will be provided. Thank you for joining us! You'll receive an email confirmation shortly with your ticket details. Join us for dinner after the show! For just $70 per person++ you can join other shoppers and vendors for a fantastic three-course prix-fixe dinner with three-course wine-pairing. The experience will begin with passed hors d'oeuvres in the drawing rooms at 6:00 PM! Have you reserved a ticket for the trunk show? Tickets to the trunkshow are complimentary. Thank you! You will receive a phone call from us shortly to finalize your dinner reservation. Chicken "Coq au Vin Blanc"
paired with Chicken "Coq au Vin Blanc"
Easter Brunch at Antrim 1844 means fun for the entire family! Kids will enjoy activities they can bring to the table, a special children's buffet designed just for them, as well as an Easter Egg Hunt in the gardens! Adults will enjoy our scrumptious buffet with Leg of Lamb, Eggs Benedict, an omelette station and much more! Space is filling up quickly, so make your reservations today! **Please Note: Our standard six-course prix-fixe dinner will also be available on Easter evening. Create the perfect Valentine's getaway for the one you love with an evening spent in the grandeur of Antrim's meticulously restored guestrooms. Make your reservation to join us on Tuesday, February 6th for an incredible culinary experience featuring a six-course menu paired with choice selections of Maldonado wines. Forty-four years ago, Lupe Maldonado moved to California settling in the small town of St. Helena. Lupe devoted his three-decade viticulture wisdom to his own grapes, buying a 10-acre piece of land in the coolest southern regions of Napa Valley, in Jamieson Canyon, which he developed into his own vineyards. The Maldonado Winery consists of a cave nestled in the eastern hills of Calistoga, California, home to all aspects of wine production, as well as barrel aging. Lupe and his son Hugo, a graduate in Viticulture and Enology from the University of California in Davis oversee the whole winemaking project, as well as operating a small vineyard management company. For the full wine dinner experience, reserve our wine dinner package which includes overnight accommodations, afternoon tea, dinner for two to attend our Maldonado Wine Dinner, morning breakfast tray with newspaper, and a full breakfast served in our restaurant. For the ultimate New Year's Eve experience, spend the evening in our luxurious accomodations. A limited number of rooms are available. All overnight guests are treated to a Sherry Station at check-in, afternoon tea, a continental breakfast tray with freshly baked muffins, morning newspaper, and your choice of coffee or tea and a full country-style breakfast served in the Mansion. Would you like to reserve a guestroom? **For outside guests interested in joining us for the Gala, we currently have a waiting list available. However, those with guestrooms are guaranteed reservations for the Gala. ROOM CANCELLATION POLICY: A nonrefundable deposit of 50% of room rate is due at time of booking. If you notify us fourteen days prior to your arrival date, you can then transfer your deposit to another night's stay. If you cancel within fourteen days from your arrival date, the deposit becomes non-transferrable. Antrim 1844 cordially invites you to join us for a Champagne Christmas Open House on Sunday, December 17th, 2017 from Noon until 2 PM. The historic mansion will be full of magnificent Old World holiday decorations and will feature music, refreshments, and a visit from Santa. Advanced tickets are recommended and are $25 per person. Tickets are available at the door for $30 cash or check. All proceeds benefit the Boys & Girls Club of Westminster and are 100% tax deductible. Children 12 and under are complimentary when accompanied by an adult. CELEBRATE THANKSGIVING AT ANTRIM 1844! Let us do the cooking for you this Thanksgiving. Join us for a six-course prix-fixe dining experience and luxurious overnight stay. Room rates starting at only $164! Six-Course Prix-Fixe Dinner on Thanksgiving is $78 Per Person, excluding tax and service charge.